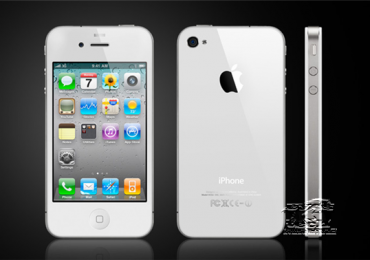 One of the most competitive smarthpones in the mobile industry is iPhone, simply amazing. Do you love and want to pimp your gadgets like the idea of dressing up your iPhone? 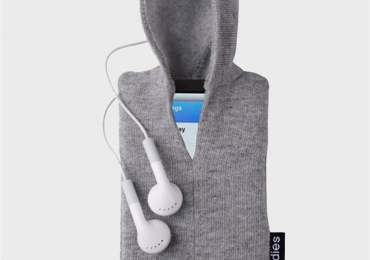 Well what do you think of dressing up your iPhone and I mean literally putting on a hoodie on your iPhone or iPod Touch. Sounds cool? Check more about it here. Here are some collective ways and top tips on how you can really utilize your iPhone and make the best out of it. Apple iPhone is one of the best smartphones in the bandwagon so don’t just use it simply for texting or calling.